Steep declines in overdose deaths wherever medical marijuana is legal has led increasing numbers of policymakers to question the federal government’s ban on cannabis research. In 2016 alone, opioid-related deaths neared the number of American casualties in both the Vietnam War and Iraq campaigns, combined. Crazy numbers, somewhere around 63,000 men and women, depending on the source. Prescription opioids, heroin and fentanyl continue to kill Americans at record pace. The Centers for Disease Control and Prevention reports that 91 Americans die each day from opioid overdose. The loss of life and productivity represents a $78.5 billion economic impact. Even entire cities are weighing in on the opioid crisis by going directly at its source. They’re after the drug companies who ignited the opioid crisis in the first place. The cities of Everett and Tacoma, Washington have filed federal lawsuits against opiate drug companies, joining dozens of similar cases all lined-up at the U.S. District Court in Cleveland, Ohio. Interestingly, the madness of the opioid crisis creates an auspicious opportunity for the cannabis industry. Here’s how. The Perelman School of Medicine at the University of Pennsylvania found that states with medical cannabis are associated with a 25% reduction in average opioid overdose mortality rates. 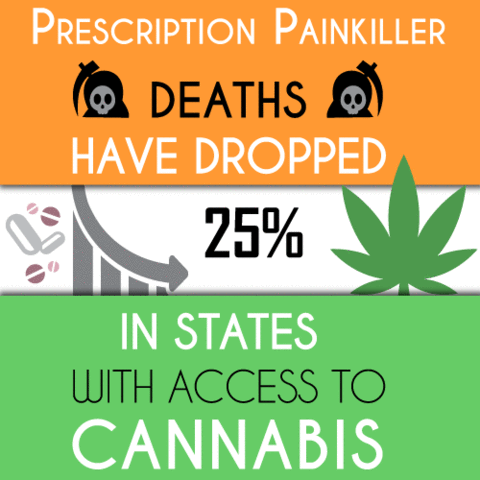 Secondarily, doctors in medical marijuana states prescribed 1,800 fewer painkiller prescriptions for patients a year. Physicians and activists alike are using findings like these to highlight the cannabis plant’s powerful properties in the face of federal attempts to disrupt the legalization of it. The opioid crisis has, in fact, helped spotlight the role medical marijuana can play in reducing the spread of it. Compared to opioids, cannabis is less addictive both physically and psychologically. 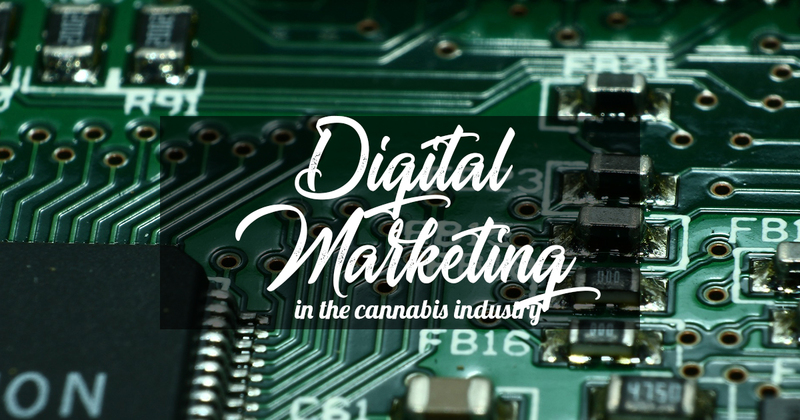 “Any drug which provides relief from pain may be habit-forming, but from a clinical standpoint, physical addiction to cannabis has not been proven,” Zeyead Gharib, CEO of Harvest Direct Enterprises related to me in an email interview. 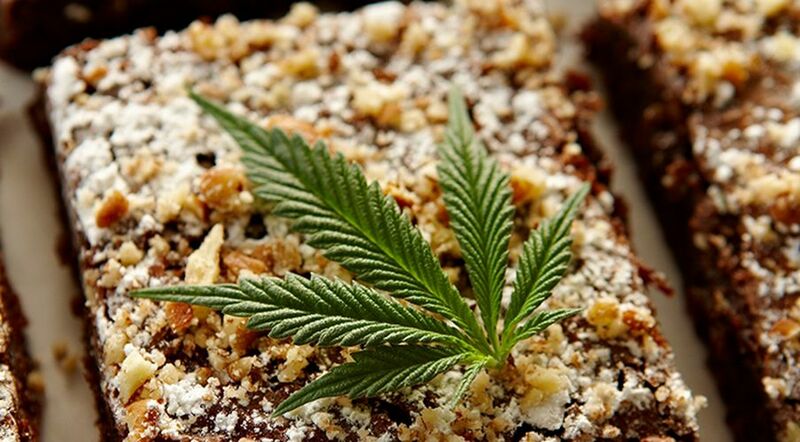 His company’s products, Weed Pillz™ (THC-Dominant) and Med Pillz™ (CBD-Dominant), are cannabis edibles offer an alternative to patients seeking to manage chronic pain, and preventing addiction and overdoses. In addition to being less addictive and harmful than prescription opioids, cannabis causes less physical dependence and physical harm than alcohol, caffeine or tobacco; all of which are legal and enjoyed socially. Cannabis withdrawal is comparable to caffeine withdrawal; it is generally mild and short-lived. In summary, cannabis can be habit forming but is generally considered to be less addictive than most drugs consumed both medically and socially. If marijuana can manage pain the same as or better than prescription drugs, it offers a less damaging solution with fewer short and long-term side effects on the liver, kidneys, heart and other bodily systems. “The debate over opiates often overlooks those with a legitimate need for pain management,” Danny Sloat, founder of AlpinStash, a Colorado craft cannabis company told me. He began growing cannabis professionally after medical marijuana he purchased at a dispensary helped him overcome chronic stomach pains and debilitating illness, as well as complications from thoracic outlet syndrome and a non-cancerous brain tumor. With medical marijuana, Sloat weaned himself off 19 prescription medications, including the opiate Fentanyl. He credits cannabis with saving his life. “Too often opiates have been tossed at patients and touted as the only prescription form of pain relief, and yet cannabis is truly a holistic approach to pain management. Cannabis is the complete opposite to opiates in almost every way — it’s not addictive, has no overdose potential, helps relieve pain, decreases inflammation and inspires movement and activity, despite the stereotype to the opposite. Where opiates subtract from life, cannabis adds,” Sloat asserted. More medical and addiction specialists see marijuana as an aid to drug withdrawal. It provides another weapon for rehabilitation as it manages pain on its own and because it can resolve withdrawal symptoms quickly and effectively. Experiments on lab mice have found that the animals lose interest in opioids once they have been administered THC. While this is not the final word, it begs for more research to show how medical marijuana can reduce cravings and forestall relapsing. 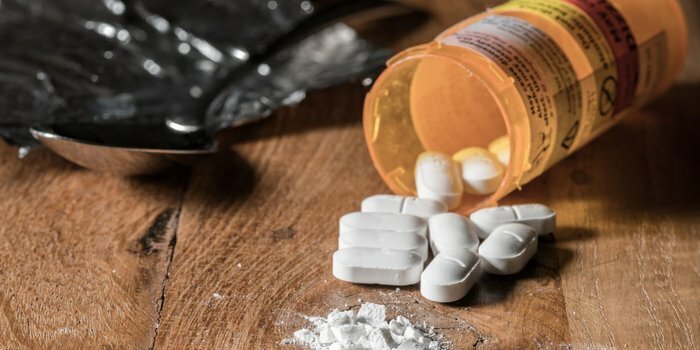 Medical marijuana versus the opioid crisis. As the opioid epidemic panics the nation, it only increases the market and justification for more research and application of medical marijuana as both a remedy and therapeutic solution for recovery. Republicans and Democrats alike are opposing a return to a hardline federal stance against the cannabis industry and are increasingly open to viewing drug addiction as a health-related issue better handles outside the criminal justice system. It’s one of the few issues both parties agree on. As this thinking shifts, so too does funding allocation. With more solidarity and resources, 2018 may be a big year for the advancement of medical marijuana into every day, modern-day medicine.